Read more about the key concepts to take away from the Montessori Approach To Parenting and Discipline. Put them into practice for a happier home. 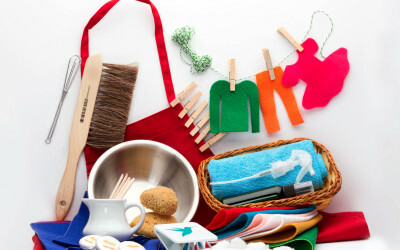 Our Helping Hands Toolbox which focuses on Practical Life activities, which are so important for a child’s development. 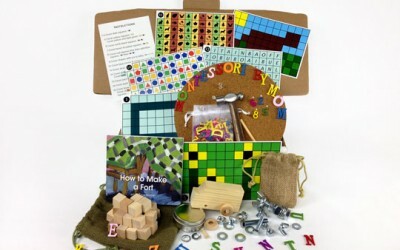 This Toolbox is packed with activities straight from the Montessori classroom: practical life, sensorial, and language. 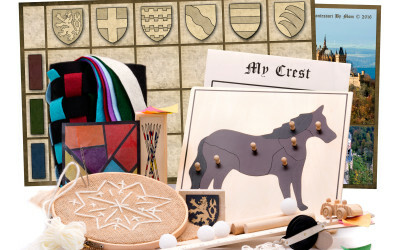 Your child will love making their own car, building a fort, and working with real tools. 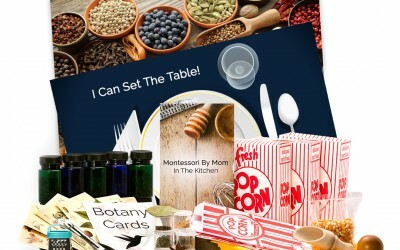 With this Toolbox, your child will be able to explore spices, refine their sense of smell, and begin to help in the kitchen! 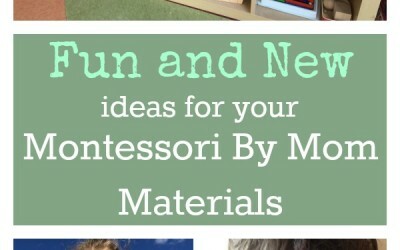 This is a fun article by Amanda on some great new ideas for your Montessori By Mom materials! 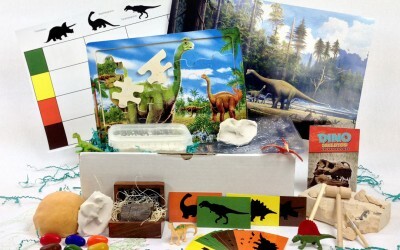 Your child will feel like a paleontologist while they study a real dinosaur bone, excavate a model dinosaur, and make their own fossils! Toilet learning is a huge milestone for children, but parents can dread the process. Find encouragement and inspiration here! 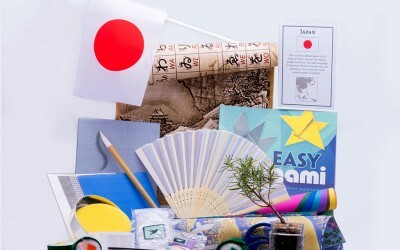 With this Toolbox, your child can learn about Japan. Some of the fun activities include: A Bonsai kit, paper making, origami, a sushi transfer, and more! 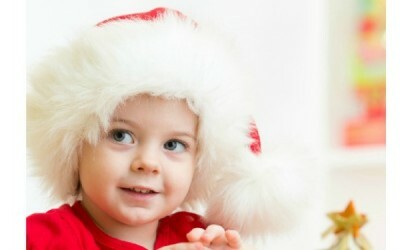 When you signup for our blog & news updates.